Free WiFi is available. At the guest house, all rooms include a wardrobe. 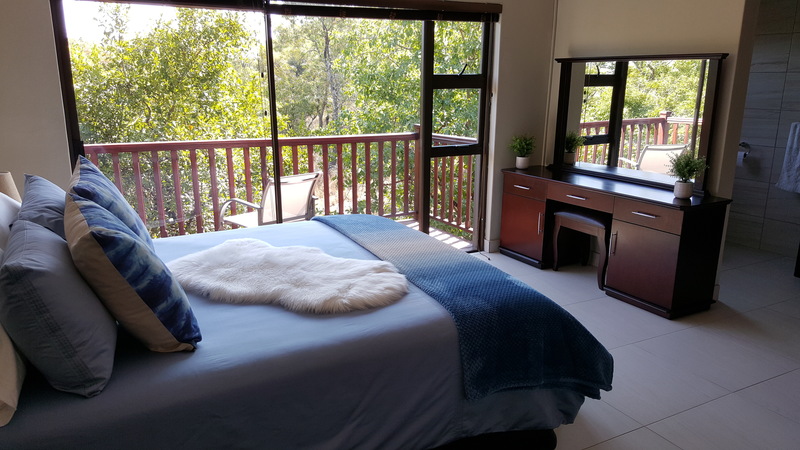 Featuring a private bathroom, some rooms at Bokmakierie Place also have a balcony. 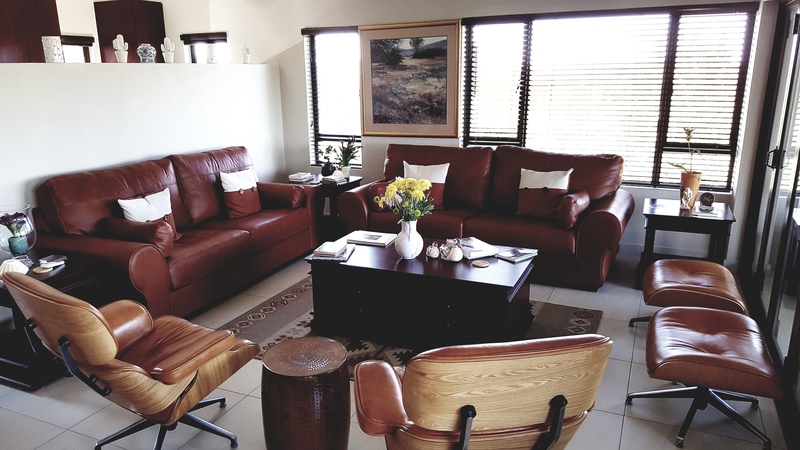 At the accommodation you will find a restaurant serving African cuisine. 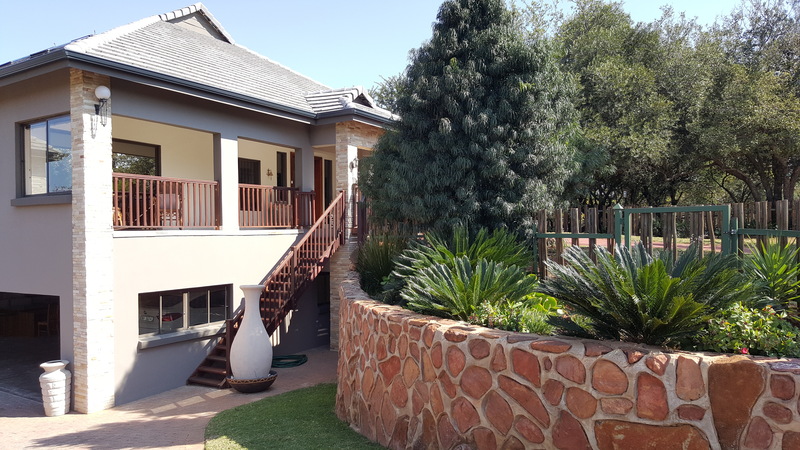 Situated in Nylstroom, 1.4 km from NG Kerk Waterberg, Bokmakierie Place offers air-conditioned accommodation and a seasonal outdoor swimming pool. Free WiFi is available. 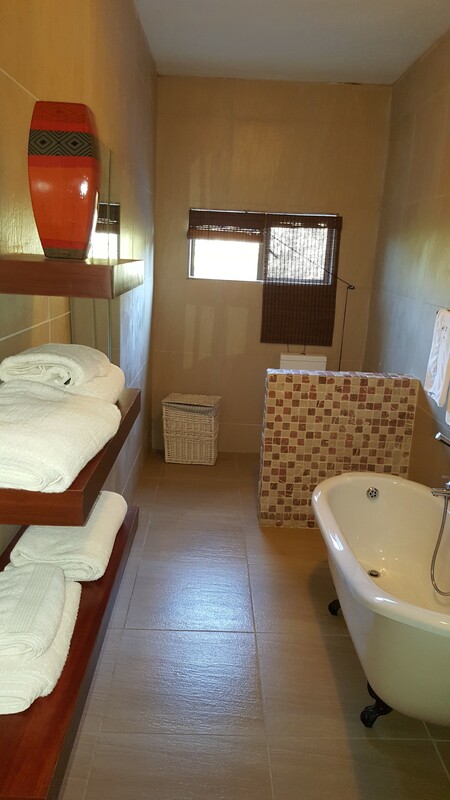 At the guest house, all rooms include a wardrobe. 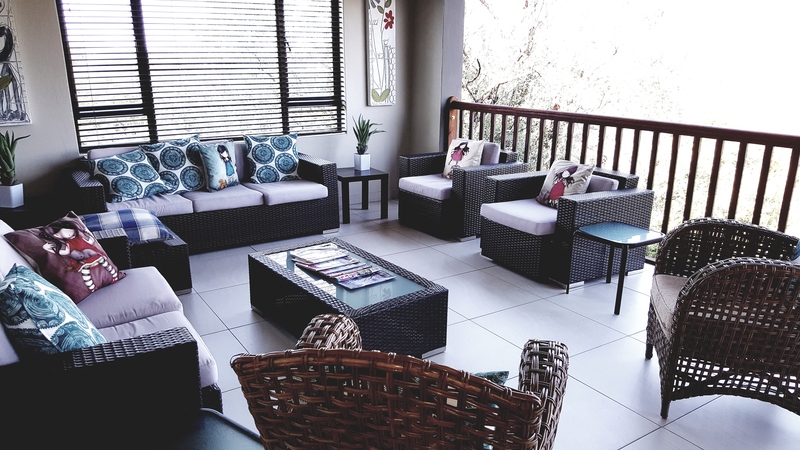 Featuring a private bathroom, some rooms at Bokmakierie Place also have a balcony. 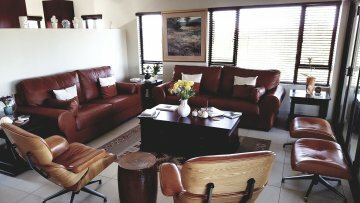 At the accommodation you will find a restaurant serving African cuisine. Breakfast, lunch and dinner are available with prior arrangement. Dairy-free and Vegetarian options can also be requested. Bokmakierie Place offers a barbecue. You can play tennis at the guest house. Swimming Pool is 6 km from Bokmakierie Place, while Chapel is 6 km away.